Paw Patrol Live! Race to the Rescue - Presented by Vstar Entertainment Feedback!! 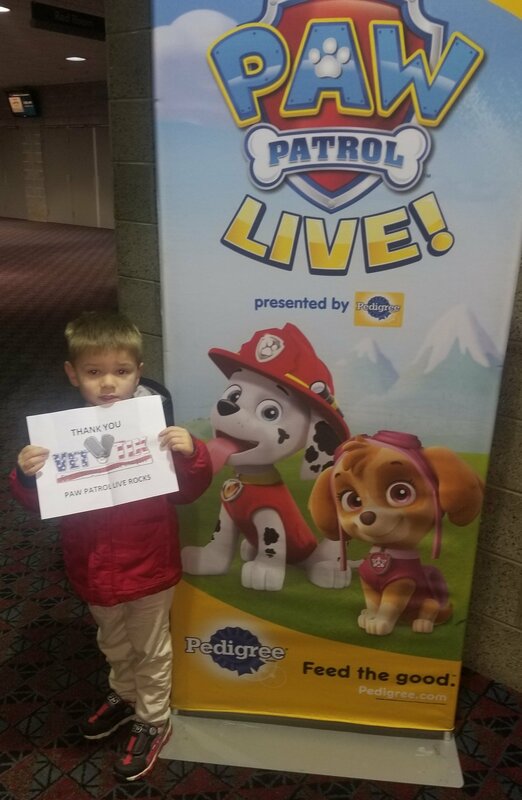 Thank you Vstar Entertainment and VetTix for the generous donation of tickets to see Paw Patrol Live Race To The Rescue in Fort Wayne, IN! My grandson and I had a blast and enjoyed every minute of it. He was sad to see them go and wanted to go with them. What a GREAT memory for us! This made my young grandson the happiest kid in RJ the area. 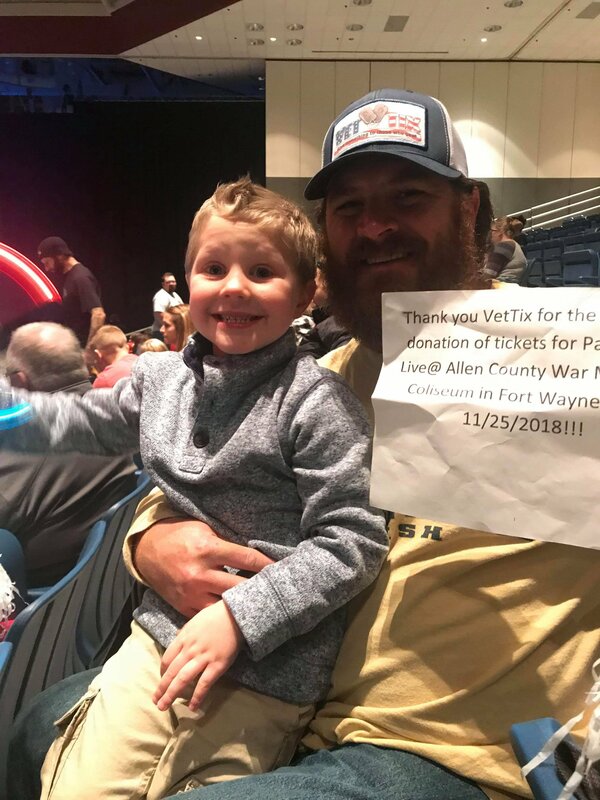 Thank you so much to both Vettix and VStar Entertainment.